Abuse of special parking permits for people with disabilities has become so pervasive that on many downtown Toronto streets, almost all vehicles display one, a CBC Toronto investigation has found. 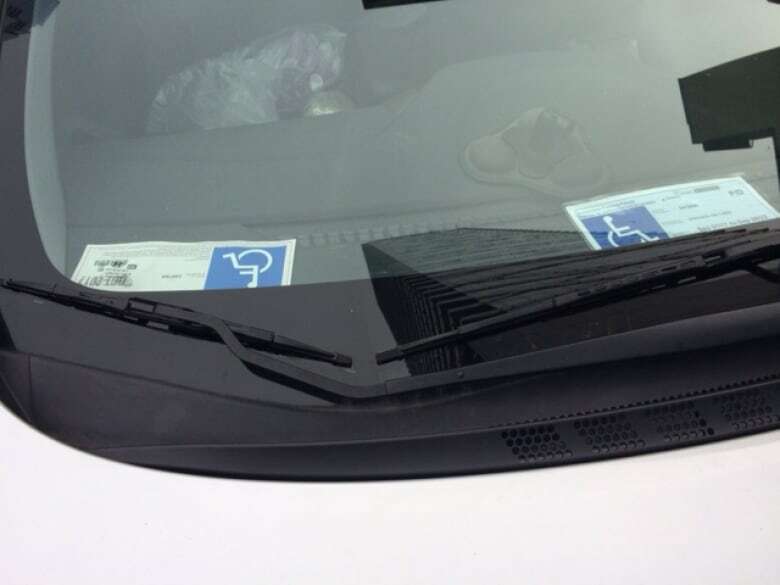 Abuse of special parking permits for people with disabilities has become so pervasive that on many downtown Toronto streets almost all vehicles display one, a CBC Toronto investigation has found. Police say the problem is only getting worse. Brian Moniz, operations supervisor for the Toronto Police Service's Parking Enforcement Unit, said police seized 823 misused accessible permits in 2014. By 2016, that number had grown to 1,350, a jump of more than 60 per cent. 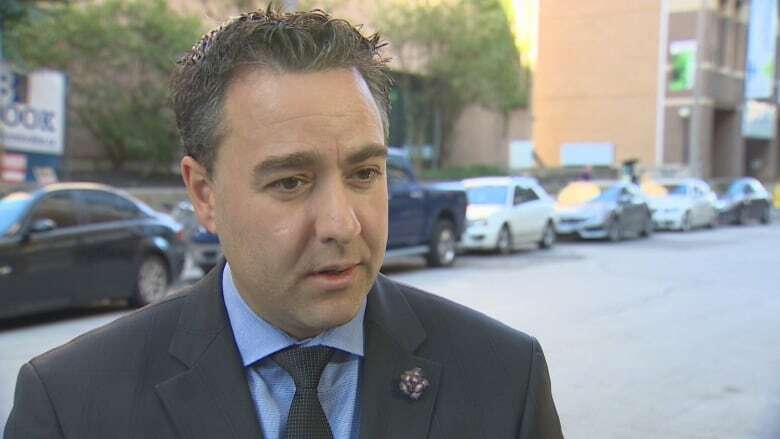 Provincial statistics show that as of August, there were about 124,000 accessible parking permits in the City of Toronto, but Moniz says he has only 10 parking enforcement officers with the sole job of catching people abusing the permit system. "Is that enough? Based on the amount of charges we've been laying, and the permits we've been seizing, probably not," he said. "There is a lot of fraud in this area." Permits are distributed by the provincial government agency Service Ontario. They can be issued to either a driver or a passenger with a disability who must be in the car for the permit to be valid. But while waiting for a permit to arrive in the mail, a temporary permit is issued, which is sometimes given to a friend or family member who's not entitled to it, Moniz said. 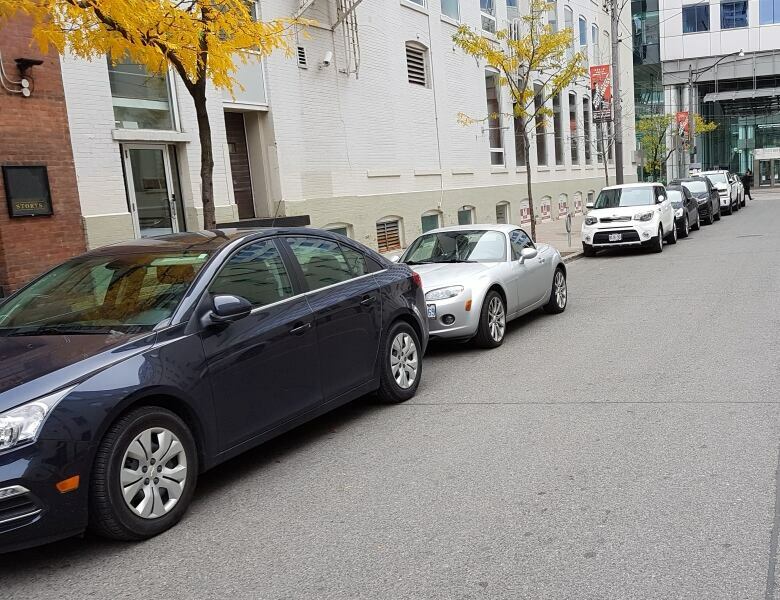 One informal survey by CBC Toronto, of back streets in the entertainment district — covering an area bound by Adelaide Street West, Spadina Avenue, John Street and King Street West — found that of the 45 vehicles parked on a recent weekday afternoon, 32 displayed accessible parking permits. On another afternoon, CBC Toronto visited Windsor Street, between Front and Wellington streets. All 17 cars parked that afternoon had accessible parking permits in the windshields, even though some of the drivers clearly should not have been using them. In one case, the permit was issued to a woman who was more than 100 years old, but the driver who came to retrieve the vehicle was a male who appeared to be in his 40s. 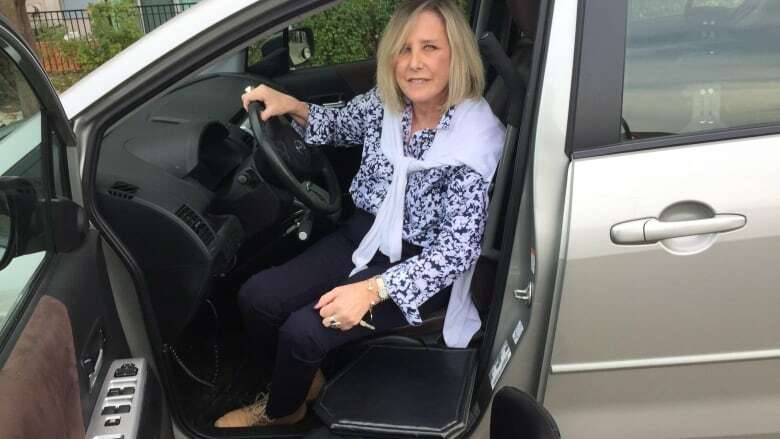 Wendy Murphy, who's been in a wheelchair for 33 years and holds an accessible permit, says she's watched the abuse of accessible parking permits become more and more common. "I have to sit by the fire hydrant waiting for people to come back to their car," Murphy, of Spinal Cord Injury Ontario, said recently. "It makes my life that much harder." She says the problem is so common that she regularly gets parking tickets for doing things like parking on a curb, because all the accessible spots close to her destination are occupied by drivers who, she says, appear to be abusing their permits. Both Moniz and Coun. Kristyn Wong-Tam, who chairs the city's accessibility advisory committee, say part of the problem is counterfeit accessible permits. Others are using a permit that's been issued to a family member with a disability. That's legal, police say, only if that relative is in the car when it's parked. In one case on Windsor Street, CBC Toronto watched as a parking enforcement officer seized a man's accessible parking permit after he emerged alone from his car. The permit had been issued to a female. Moniz says there are other examples. "We've had many cases where the permit holder is deceased and the family continues to use the permit as a family pass." 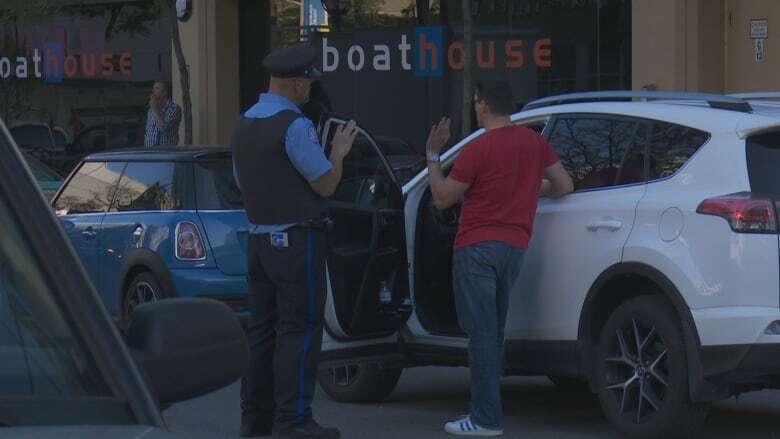 Despite the risk of being caught, which carries a maximum $5,000 fine and the seizure of the accessible permit, police believe some drivers continue to abuse the system because it saves them so much money. Daily parking in downtown Toronto is expensive — in some cases hundreds of dollars a month. But Moniz says that with an accessible permit, free street parking is almost wide open. "One can park in an area where others have to pay; one can park in a no parking area; one could park in areas such as overnight permit streets, where members of the public have to obtain a permit from the city. With an accessible parking permit, there's an exemption. "In comparison with other jurisdictions in Ontario, Toronto has the most amount of exceptions for accessible permit holders." Revised and improved application forms. Enhanced permits to be more secure and tamper resistant. Reduced validity period for interim permits issued over the counter, from six months to a maximum of three months. Initiated new verification measures to identify and prevent fraud and abuse. Engaged various stakeholders, including the enforcement community, to specifically address permit fraud and misuse. Although the exemptions are determined by each municipality, the permits themselves are issued by Service Ontario, which is overseen by the provincial Ministry of Government and Consumer Services. Moniz says both the city and the province can do more to combat abuse. According to the ministry website, to obtain a permit, a person has to produce a form signed by a doctor, a nurse practitioner, chiropractor, physiotherapist, occupational therapist, chiropodist or podiatrist. Murphy says the province's guidelines need to be tightened dramatically. She wants to see photo ID included on permits, and a colour-coded system — green for a temporary permit, red for those with the most serious, permanent disabilities, and the standard blue permit reserved for those who may require a walking aid like a cane, but not a wheelchair. Wong-Tam agrees that the province should do more to make their permits fool-proof. But neither Wong-Tam nor Murphy believe the city should make abuse of the permits less attractive by eliminating some of the perks that go with them. "Why should we take away a very kind gesture because of all those people who are abusing the system," Murphy asked. 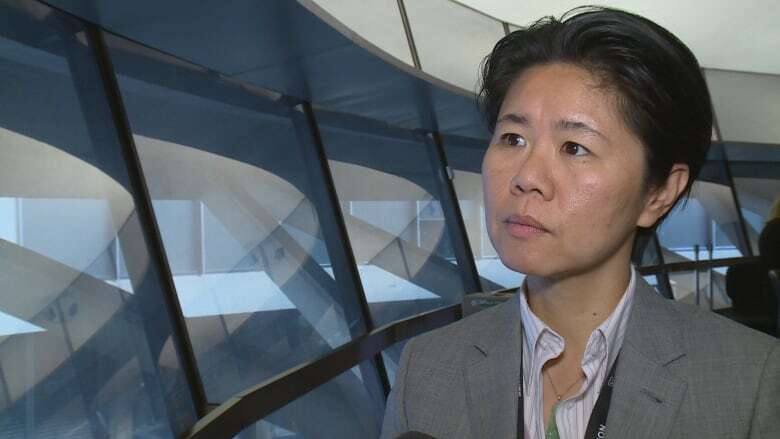 Wong-Tam told CBC Toronto it could be worth looking at eliminating the exemption that allows those with an accessibility permit to use on-street parking for free at any time. Otherwise, Wong-Tam is reluctant to bring in any more restrictions. "I think we have to be very careful we don't take away an accommodation the city has provided for people who are genuinely living with a disability or a serious injury, just because someone else is abusing the system. "Everybody has been pointing their finger at the province." The Ministry of Government and Consumer Services declined an interview with CBC Toronto, but in an email, said: "We are committed to exploring opportunities to improve the integrity of the Accessible Parking Permit Program and to better understand best practices. "We have also met with the Municipal Law Enforcement Officers' Association (MLEOA) and the Disabled Liaison Officer of Toronto Police Services. The abuse of accessible parking permits is unacceptable. ServiceOntario takes this program seriously and has taken steps to ensure the integrity of the program." On Wednesday, in Part 2 of CBC Toronto's accessibility permit investigation, we will take you to the streets, for a first-hand look at what happens to drivers who fraudulently use accessible parking passes, and what police are doing to curb the problem.